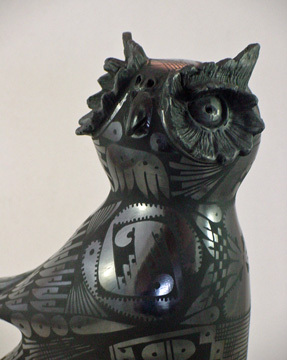 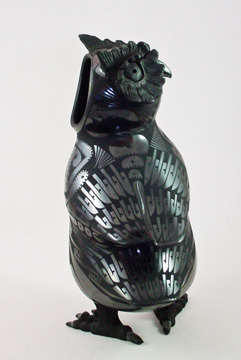 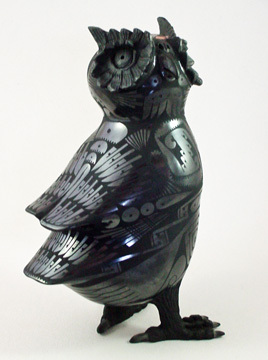 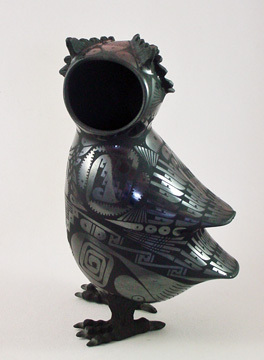 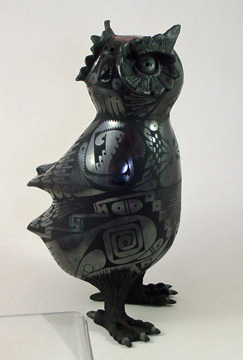 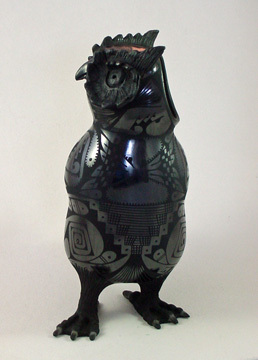 The black on black large owl, along with the bunny, is one of the most endearing creations of Nicolas Ortiz. 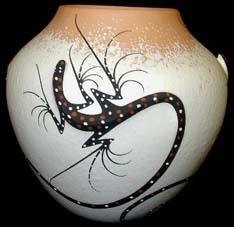 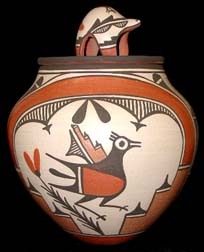 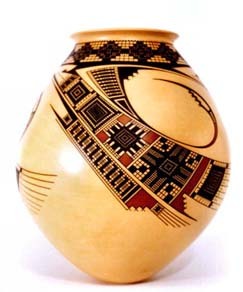 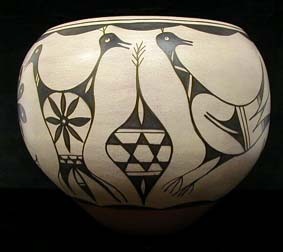 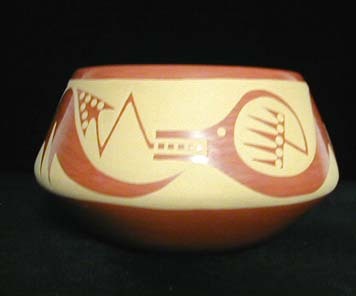 Note the detailed designs made by the contrast between the polished and matte finishes. 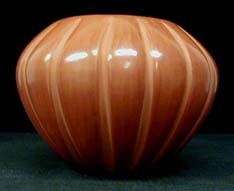 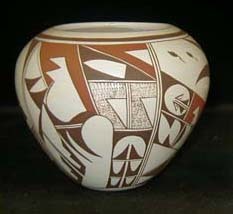 This is also a large piece measuring 12 inches tall by 5 inches wide by 7 inches deep!